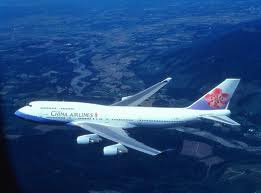 China's biggest airlines will not pay a new European Union tax aimed at cutting carbon emissions, their trade body has said. On 1 January, the EU brought airlines under its Emissions Trading Scheme (ETS), which levies a charge on flights based on their carbon emissions. The tax has been criticised by China, India, the US and Canada.